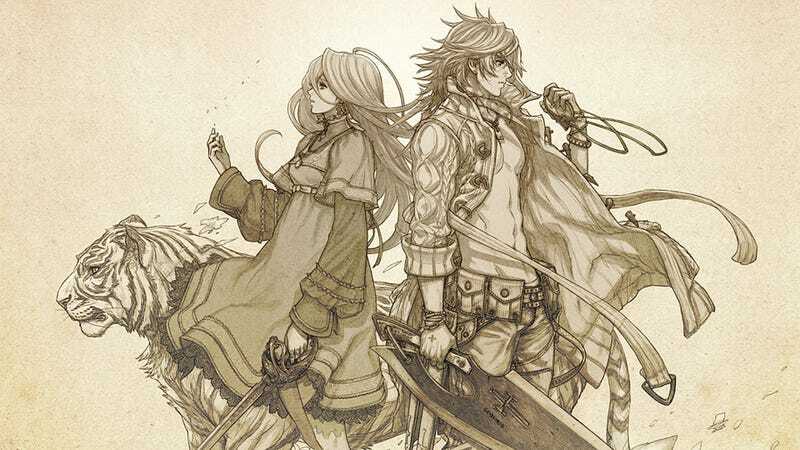 The creator of Final Fantasy brought his latest adventure, Mistwalker's The Last Story, to Japan this past week, with the Wii game debuting at the top of the country's bestseller list. But this week's chart definitely belongs to the PSP. The top ten bestselling games in Japan is dominated by new PSP games, including Sega's Valkyria Chronicles 3, Monster Hunter 3rd portable and high school brawler Kenka Banchou 5. BioWare's Dragon Age: Origins managed to premiere in the top ten on the PlayStation 3, with otaku fare Dream Club Zero and Gal Gun for the Xbox 360 also charting in this week's list. Read on for the bestselling games in Japan for the week of January 24 to 30, courtesy of Media Create. Hardware wise, it was a good week for the PSP (but not the PSPgo), with the PlayStation 3 outselling its closest console rival.